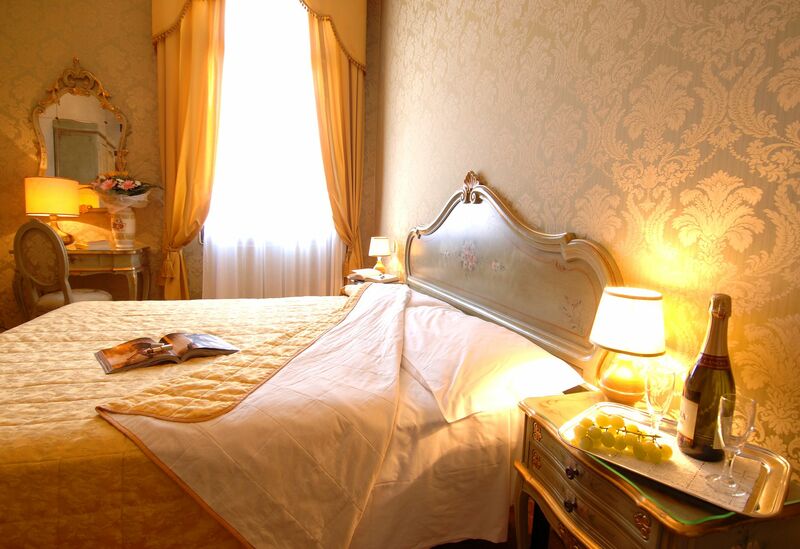 Experience the Comfort of a Hotel Close to Venice’s Piazzale Roma Located in the historic center of the city, the Hotel Canal is one of the few three-star hotels that overlook the Grand Canal. 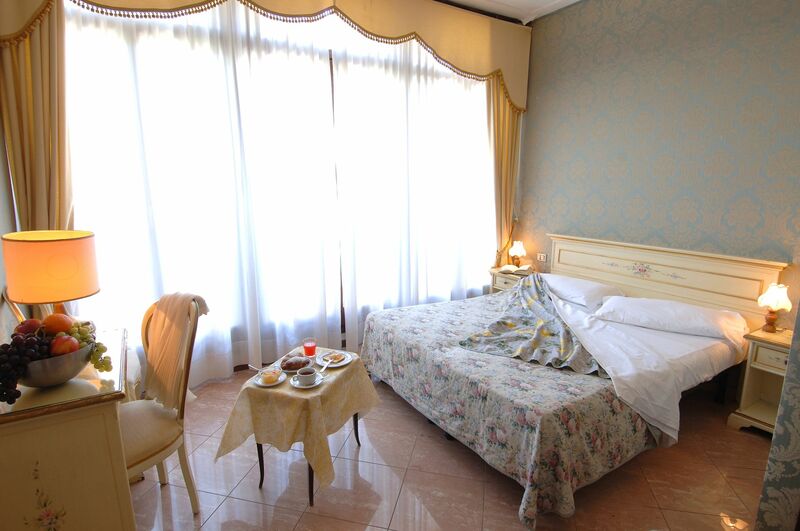 A hotel near Piazzale Roma is the ideal choice for those who prefer the convenience of a great central location and the ease with which it can be reached.It is just a two-minute walk from Piazzale Roma, where car parking is located, where there’s the bus depot to/from the airport, the tram to the cruise terminal, and a short 5 minutes from the train station. 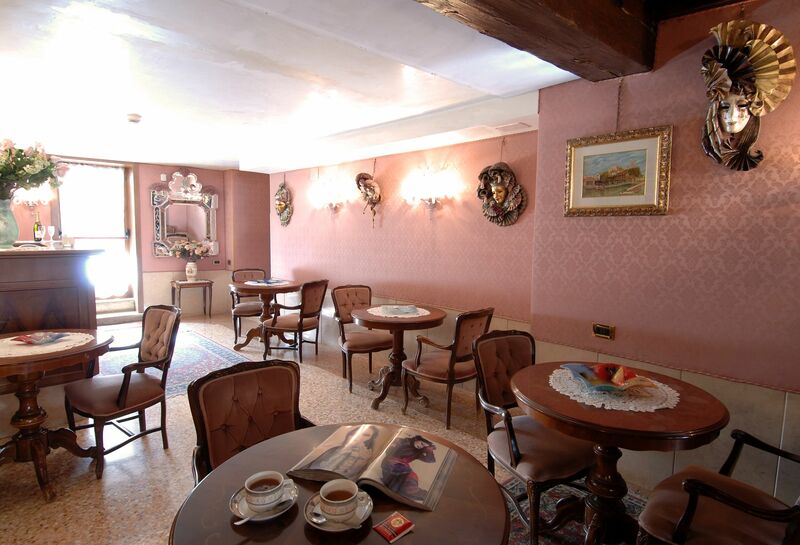 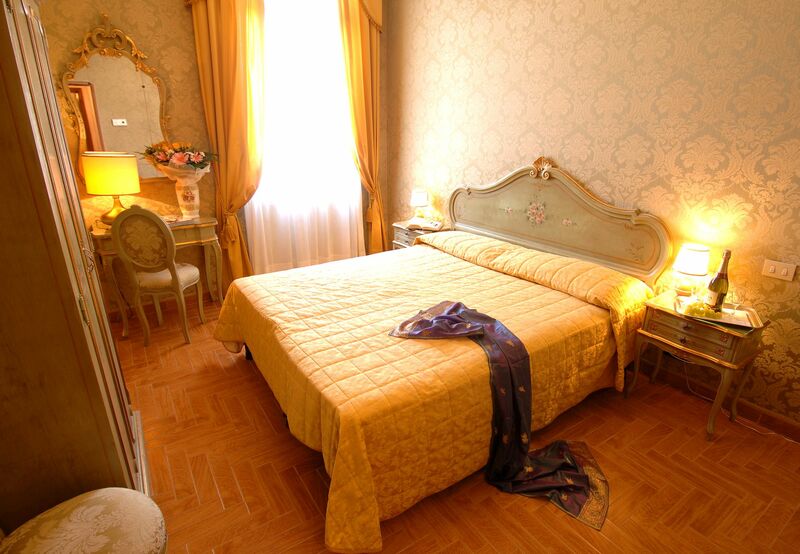 Our staff is pleased to welcome you with great courtesy to a characteristic 18th century Venetian setting, where the rooms are equipped with various amenities, as well as a private garden, where you can enjoy breakfast in the summer and where you can relax after a day spent discovering the city’s sights. 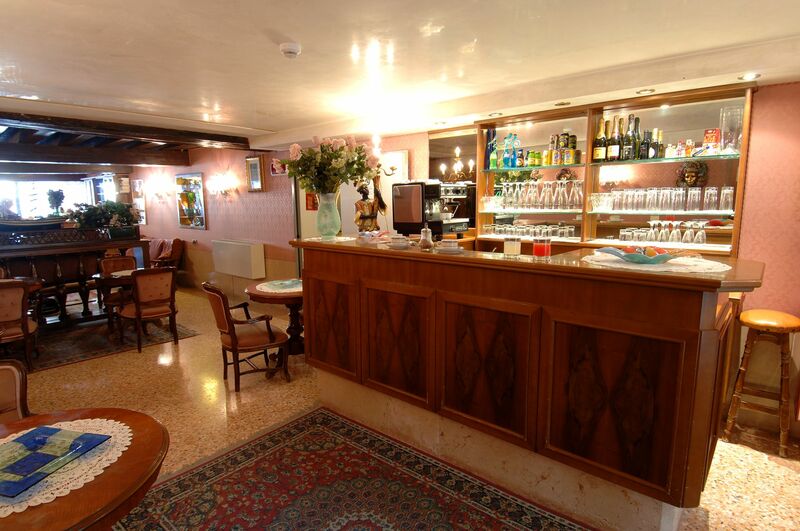 The hotel has a small bar reserved for guests to have a coffee, a drink or a light snack. 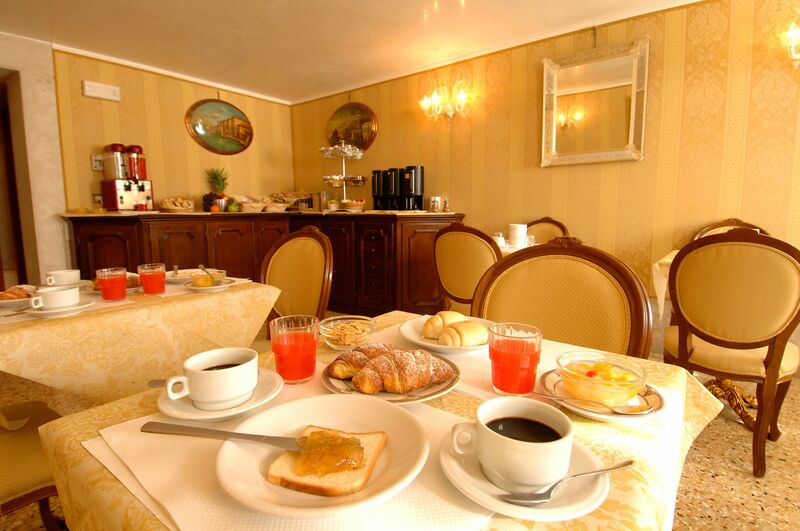 In the indoor breakfast room, breakfast is served: a continental buffet that offers a wide selection of sweet and savory dishes, juices and beverages to meet the preferences of the international clientele that stay at the hotel. 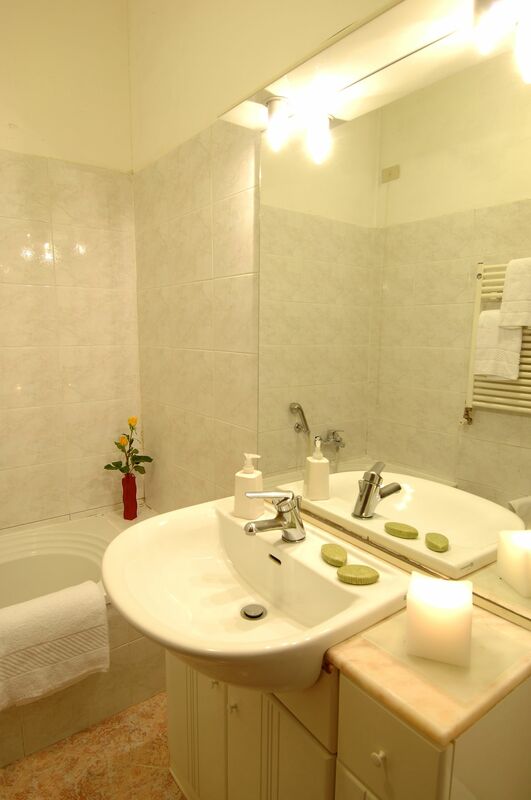 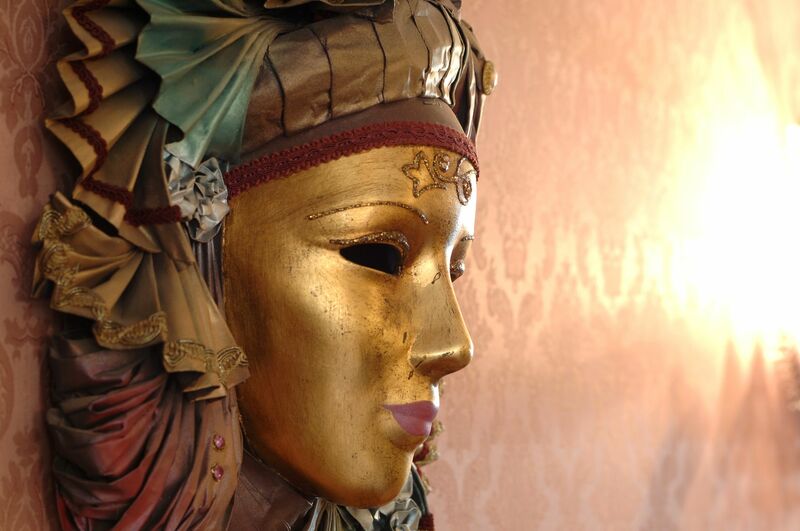 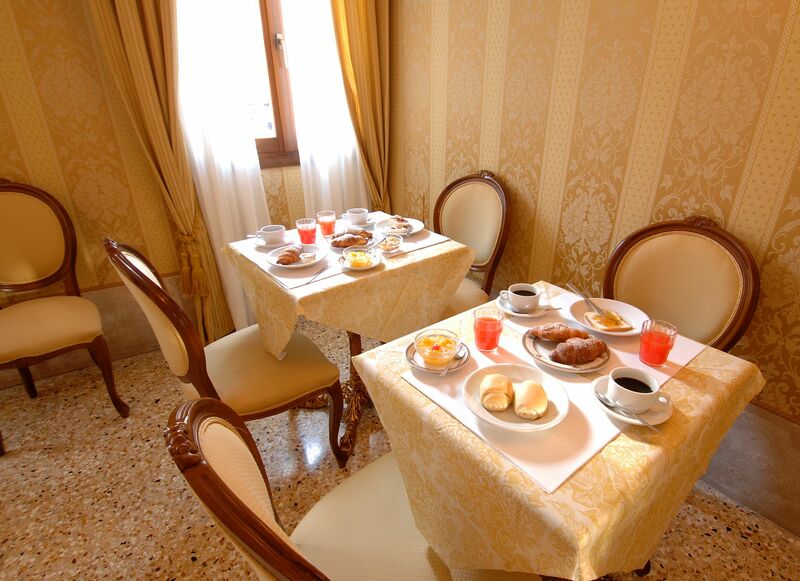 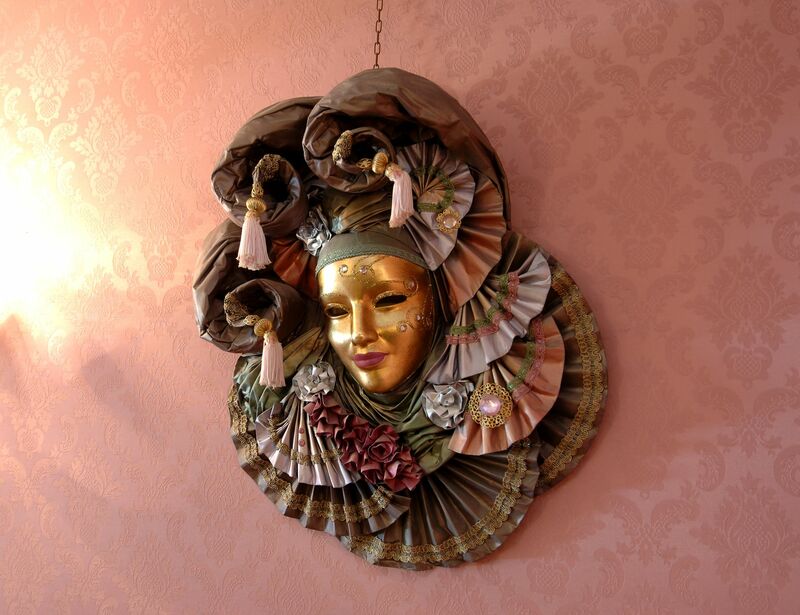 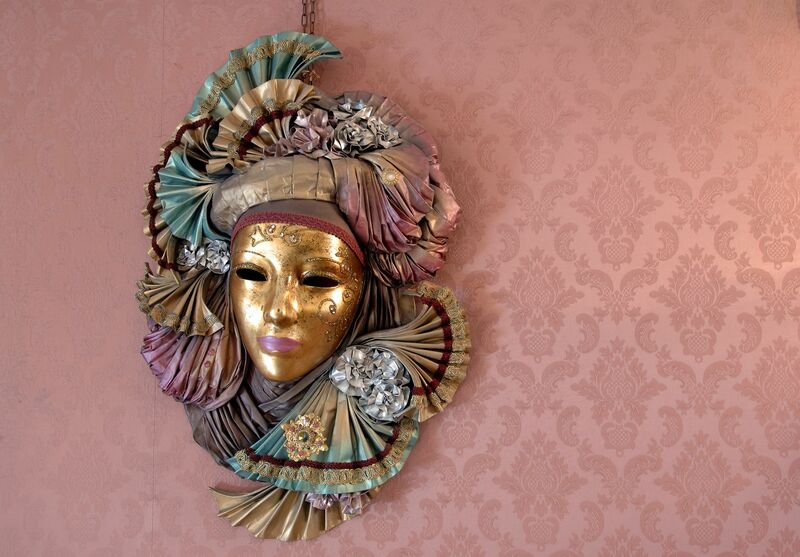 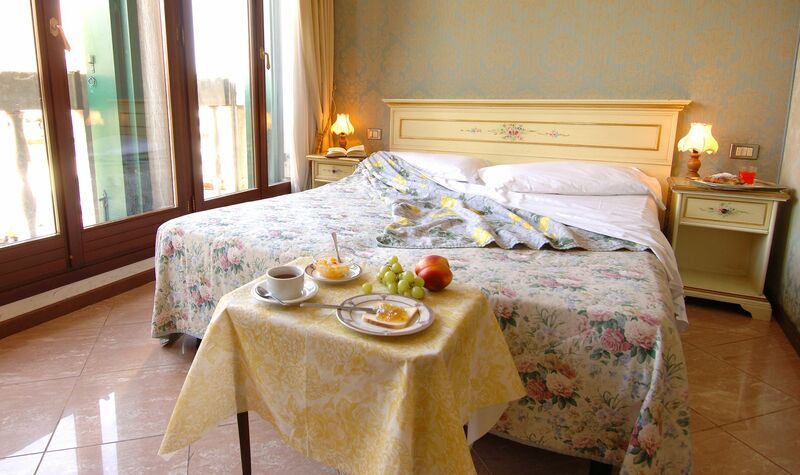 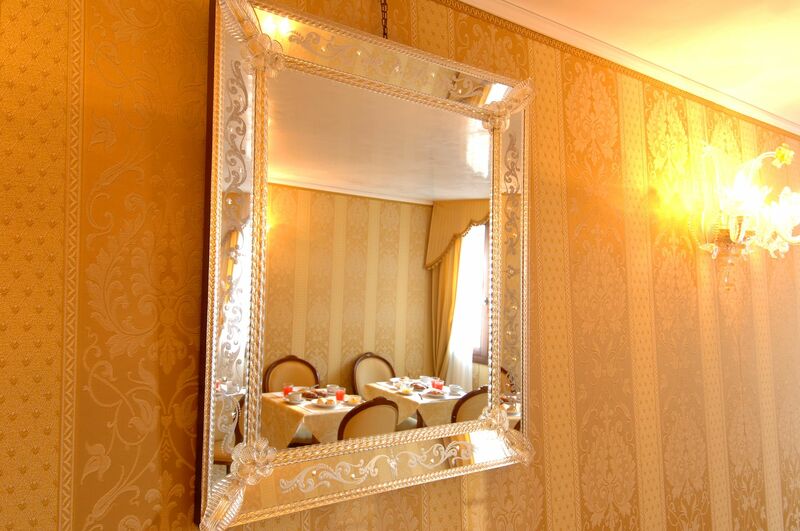 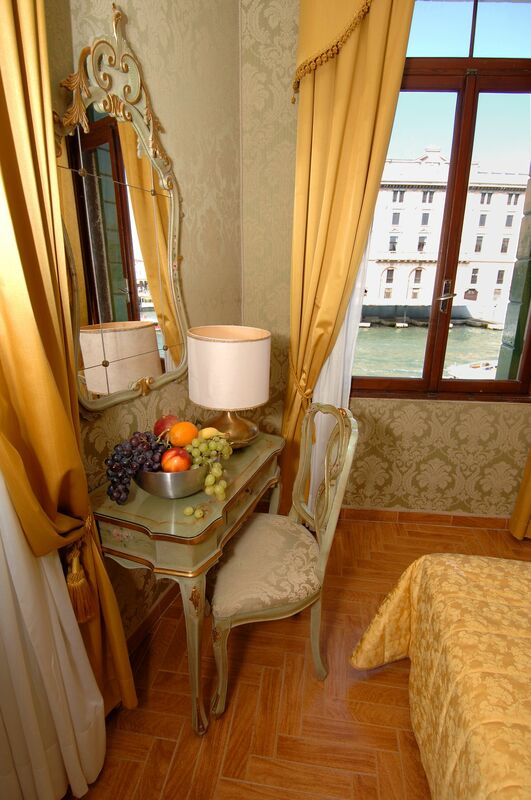 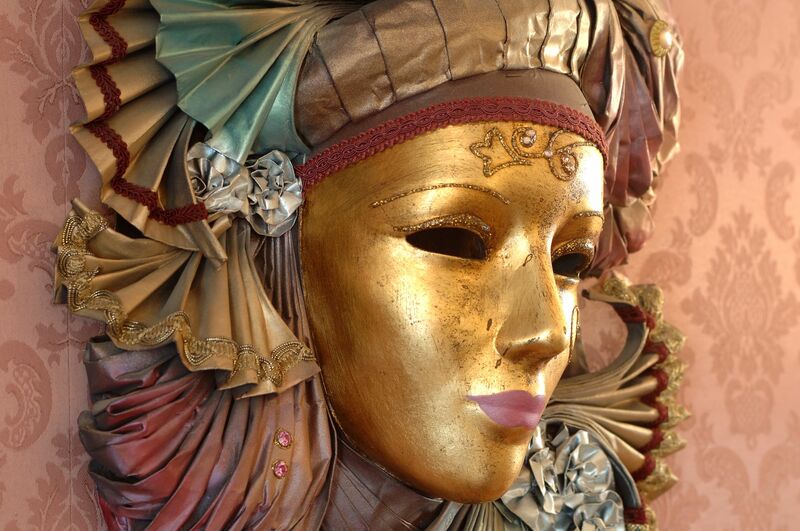 In Hotel Canal’s rooms we can recapture and experience the old-fashioned atmosphere of 18th century Venice. 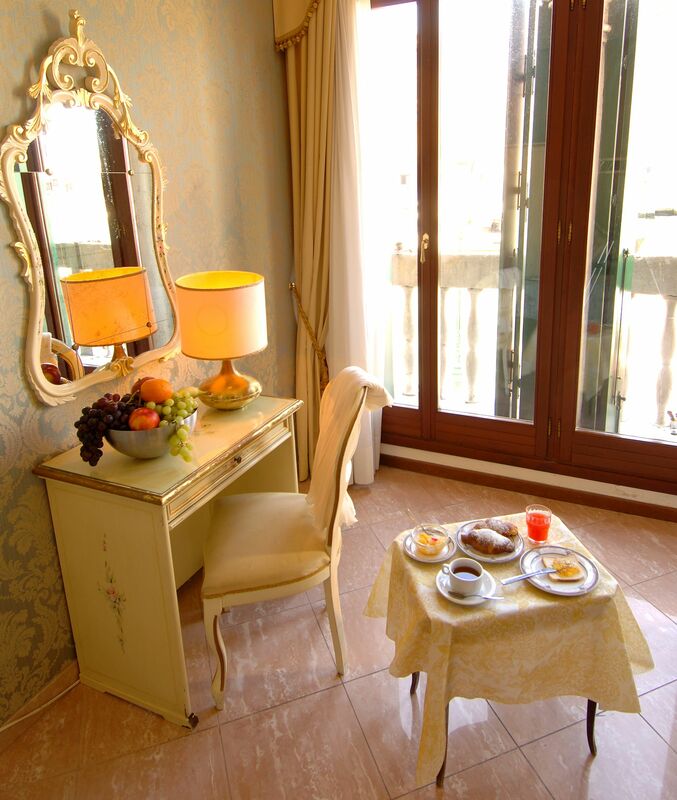 Welcoming and bright, many of the rooms have windows facing the Grand Canal or the adjacent Canal Dei Tolentini, others face typical Venetian lanes or overlook the private garden. 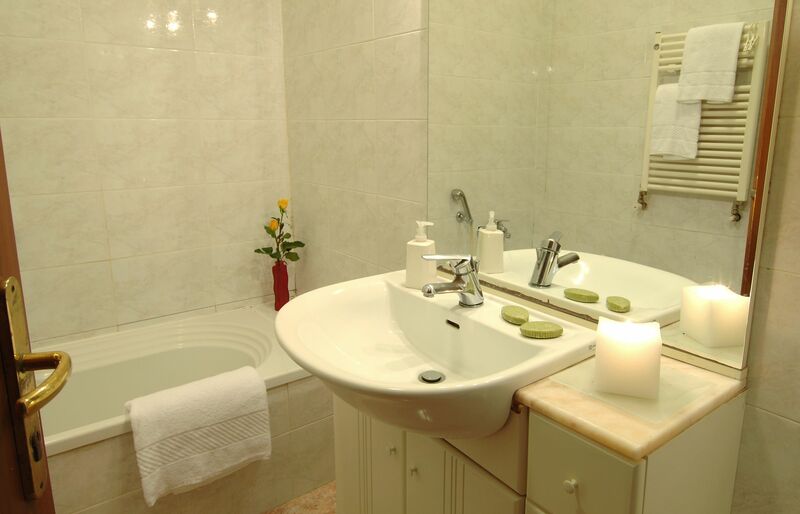 All rooms have a private bathroom, hairdryer, satellite TV, telephone, minibar, safe, WIFI, and a convenient independent air conditioning system to regulate cooling or heating. 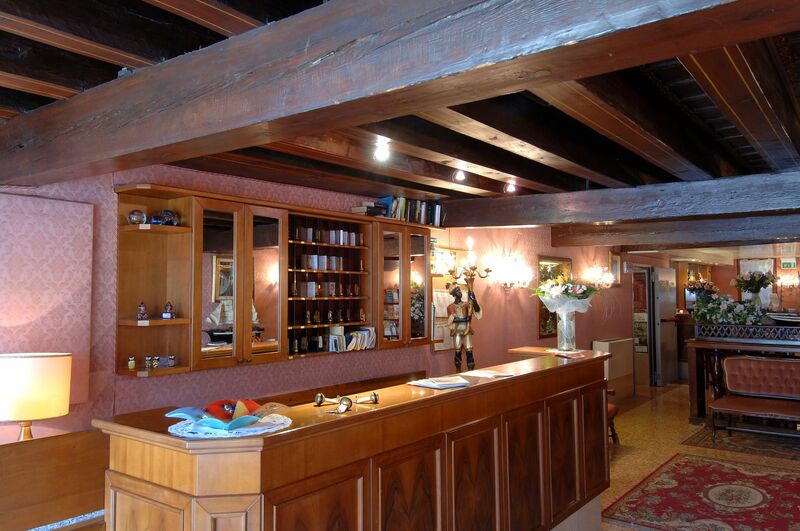 We wish to remind visitors that since the Hotel Canal is located in an old Gothic palace of the late 1400s, it has, unfortunately, been impossible to install an elevator. 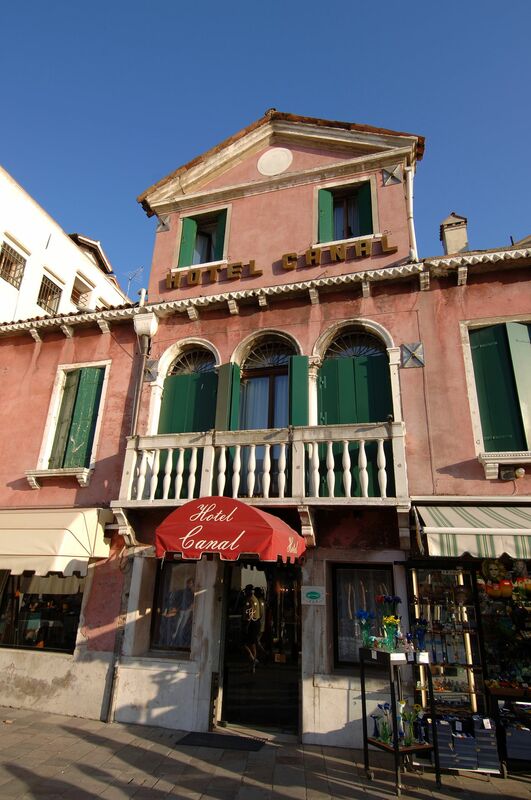 Hotel Canal’s excellent location makes it a perfect starting point to begin visiting and exploring the ancient city of Venice. 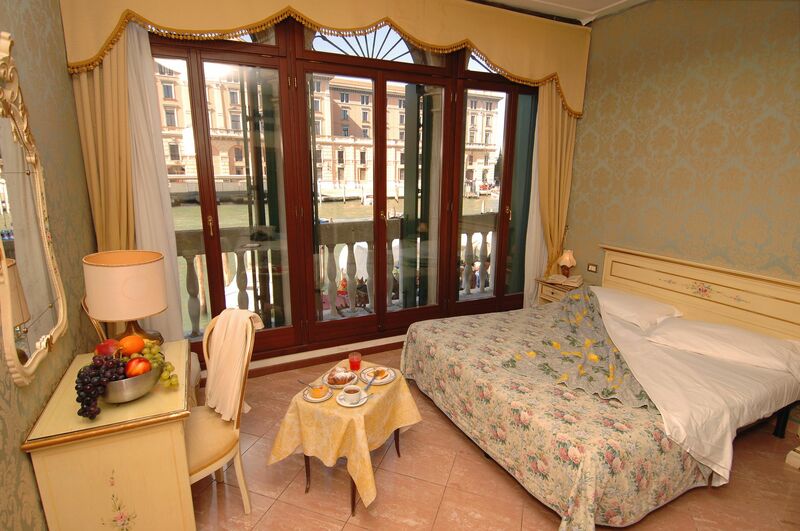 It’s a 2-minute walk from Piazzale Roma, where the vaporetti [ferry boats] depart to travel along the beautiful Grand Canal, the main waterway of Venice with its countless splendid buildings, leading to the Rialto Bridge, Piazza San Marco and arriving close to the main museums and monuments. 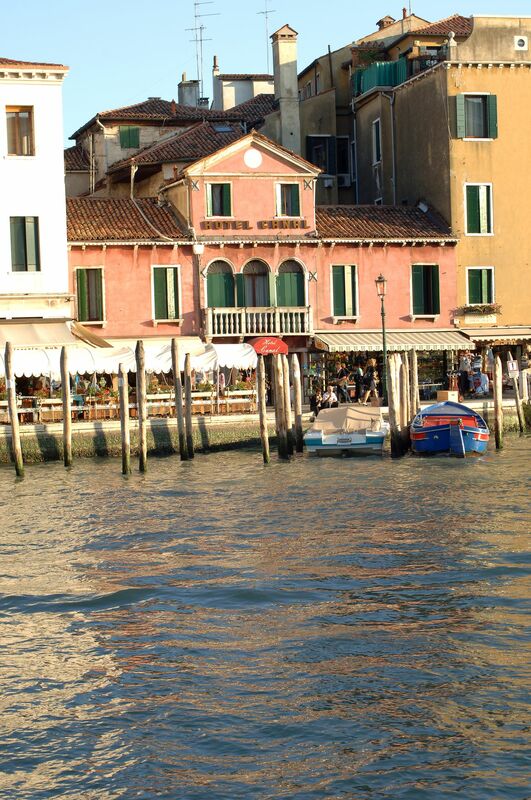 From Piazzale Roma, vaporetti also depart for Murano, the island famous the world-over for its glasswork. 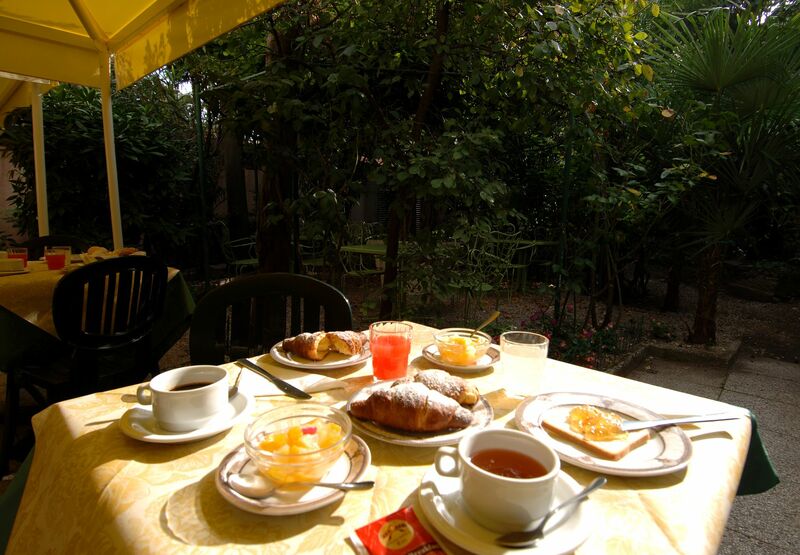 For those who like to walk, you can easily reach the main tourist attractions by foot. 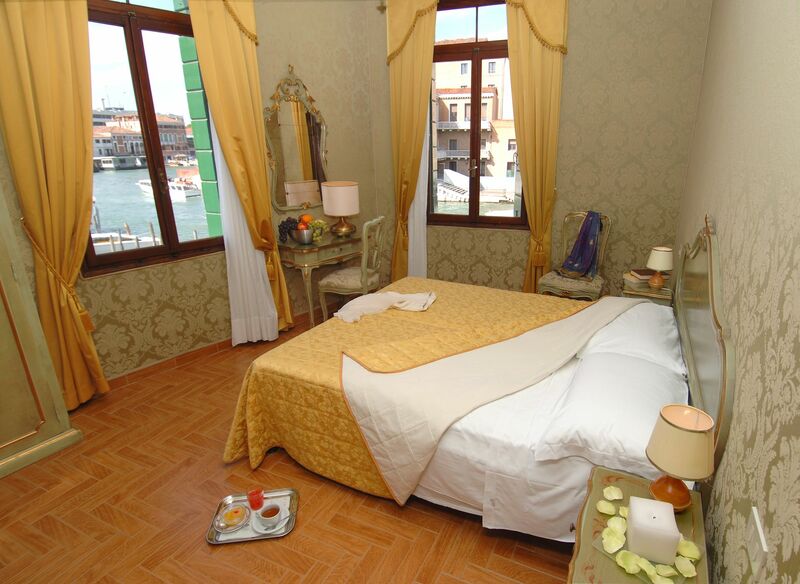 From Venice (13 Km) From Venice International Airport “Marco Polo” take shuttle Venice Air Terminal ATVO or bus number 5 for Venezia – Piazzale Roma. 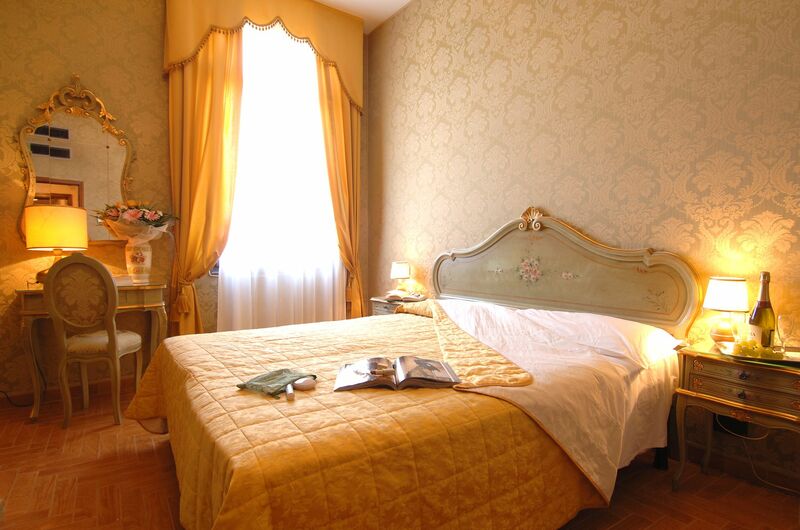 From here the hotel is a 5-minute walk away: take Fondamenta Santa Croce on Grand Canal, continue straight on Fondamenta San Simeone Piccolo, at number 553 you will find Hotel Canal. 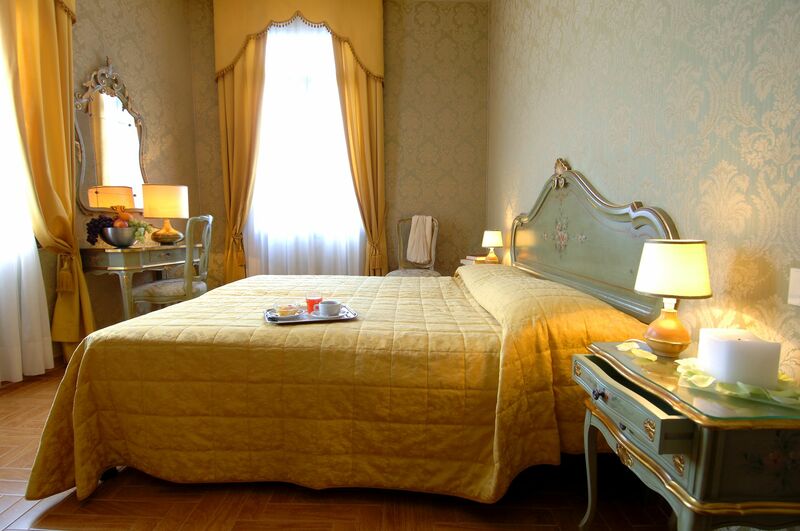 rom Treviso (30 Km) From Treviso International Airport “San Giuseppe” take shuttle Eurobus ATVO for Venezia- Piazzale Roma. 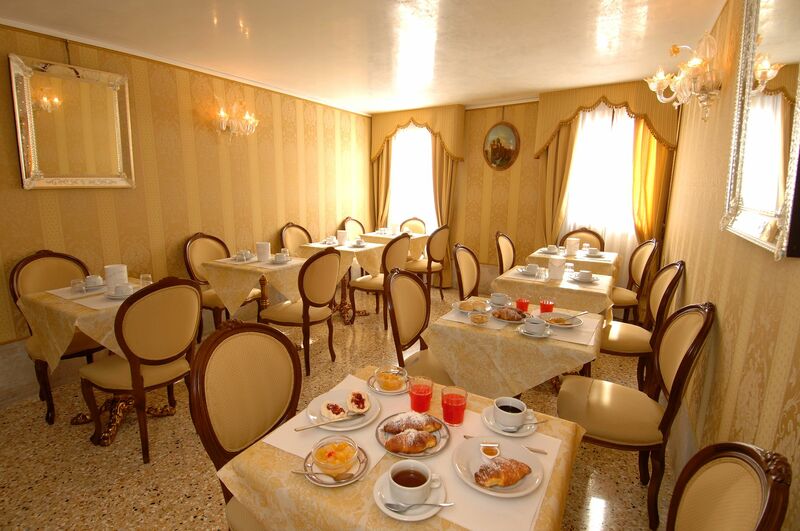 From here the hotel is a 5-minute walk away: take Fondamenta Santa Croce on Grand Canal, continue straight on Fondamenta San Simeone Piccolo, at number 553 you will find Hotel Canal. 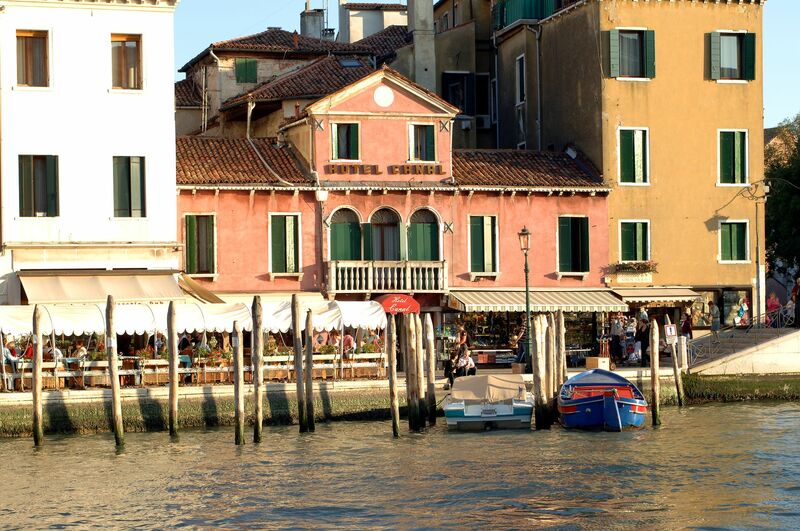 Exit Santa Lucia Train Station, Hotel Canal will appear in front of you, on the fondamenta across. 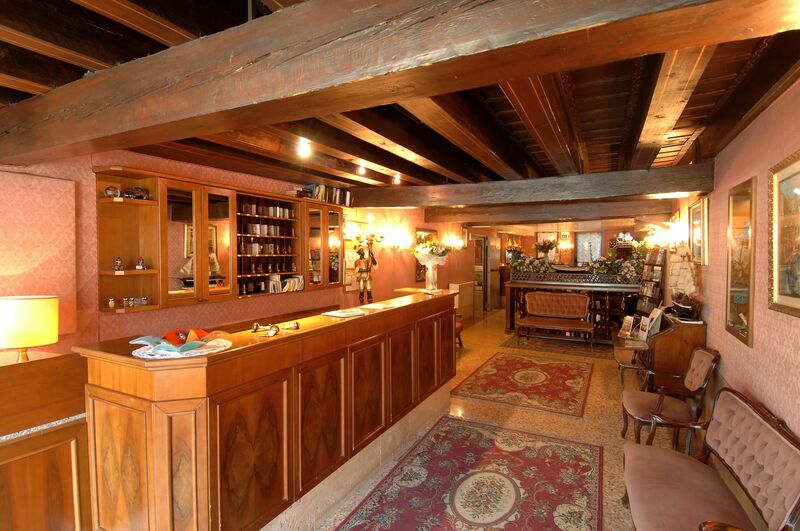 Go through the large bridge on your left (Ponte degli Scalzi) and turn on your right, after 100 meters you will have arrived. 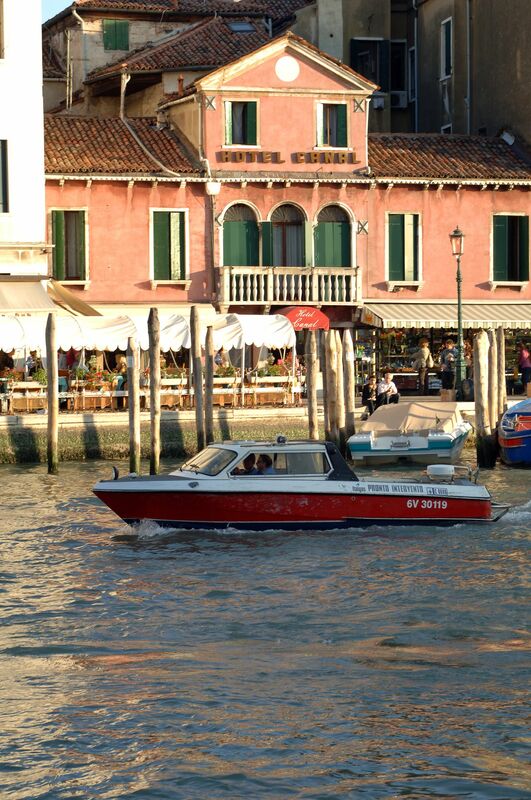 From the toll booth of A4 and A27, follow the signs for Venice. 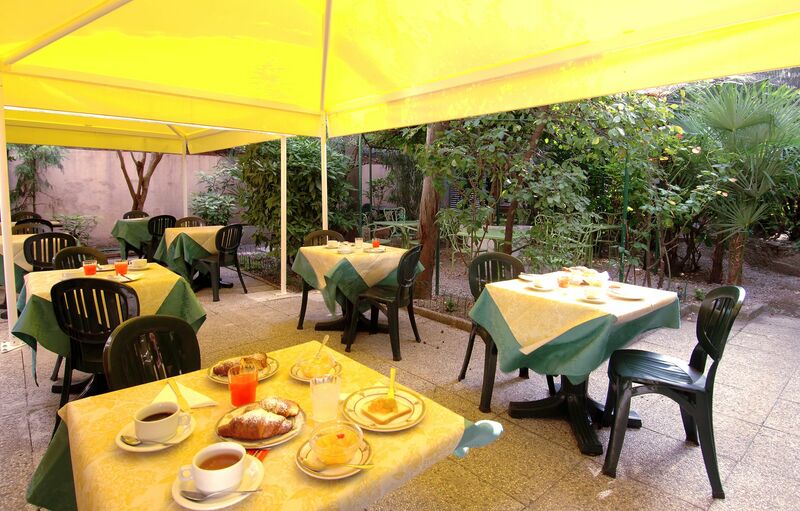 Park the car in one of the parking areas of Piazzale Roma. 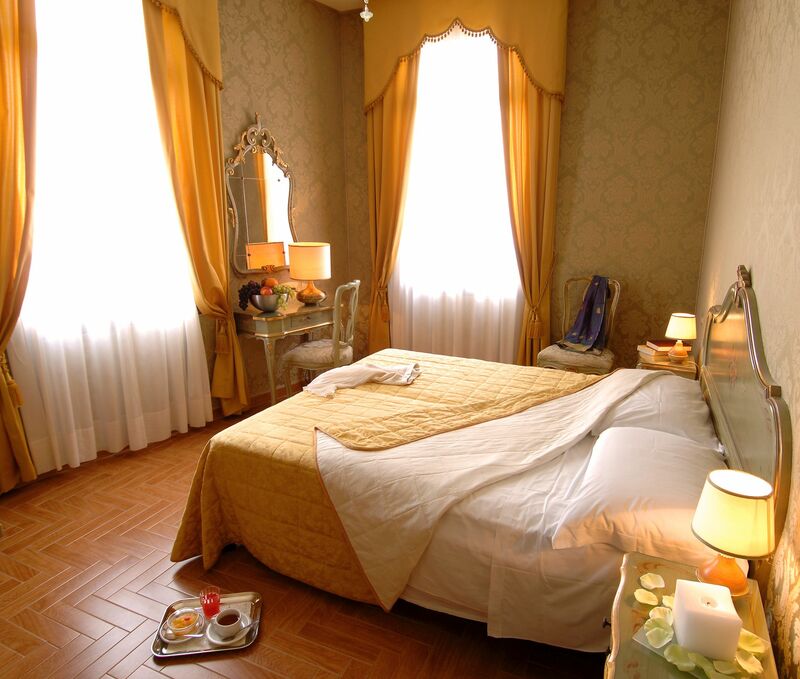 Walk from here and take Fondamenta Santa Croce on Grand Canal, continue straight on Fondamenta San Simeone Piccolo, at number 553 you will find Hotel Canal.